Prime Minister Narendra Modi has mentioned on several occasions that central as well as state governments must offer more financial assistance to such youngsters who want to start their own businesses. In this regard, the central Ministry of Commerce and Industry launched a new scheme, named StartupIndia. Under this scheme, central authority offers credit to applicants at low rates. This money will help the applicants to start their business, and contribute towards the development of the nation. CGS for Small and Micro Businesses – The central government, with help from the SIDBI offers CGS or Credit Guarantee Fund Scheme. This credit scheme has been designed for people who want financial assistance for starting small or micro business ventures. Eligible applicants can get as much as 100 lakhs credit to set up their business. MUDRA scheme – Another project that offers credit to business owners, for setting up or spreading the venture, is MUDRA scheme. Under this project, business owners will receive credit under Sishu, Kishor or Tarun categories. Under Sishu section, applicants will receive a credit of upto Rs. 50 thousand. Under Kishor category, applicants will receive a loan that is not more than 5 lakhs. In case the candidate requires more financial assistance to spread the business, then he/she needs to apply for Tarun category. This credit application will fetch as much as Rs. 10 lakhs. 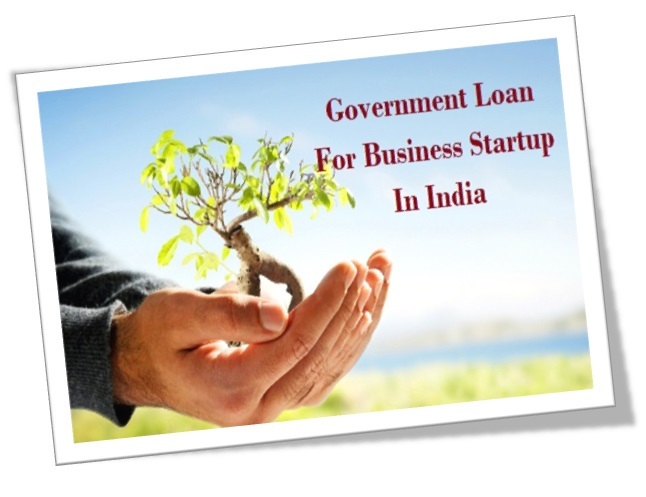 Standup India scheme – Another credit project that offers special loan for business owners is Standup India. The banks have been instructed by the central government to sanction a loan that ranges between Rs. 10 lakhs and Rs. 1 crore. Only female applicants and ST or SC candidates will be able to apply for this loan. The age of the applicant must not be less than 18 years. It has been highlighted that only non-defaulters will be able to apply and attain credit under this central government project.